The sight of the sweep rider always produces mixed emotions amongst TDA riders. For some, it’s a huge relief. 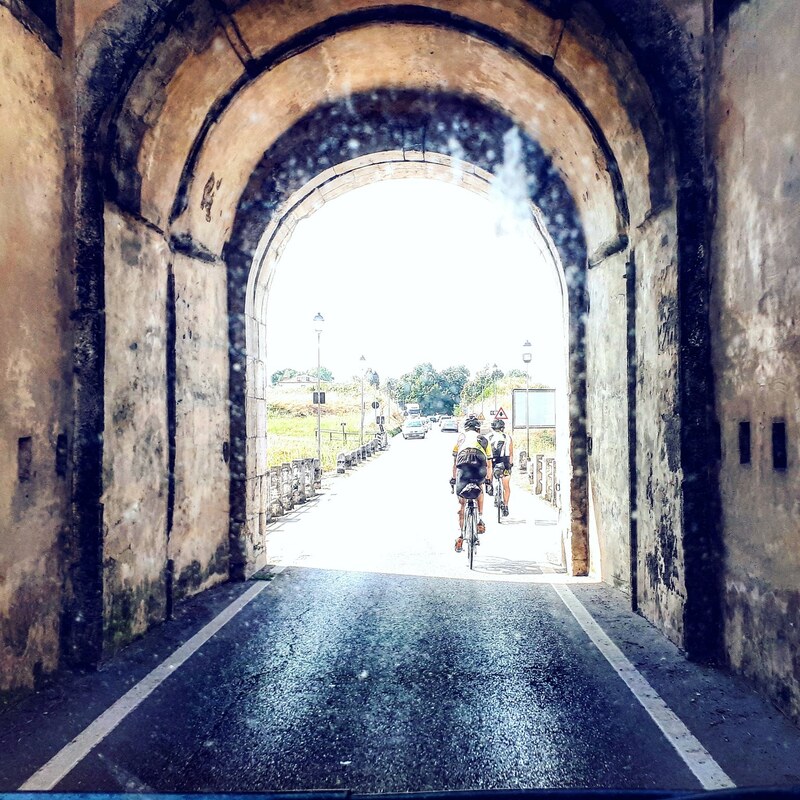 When you’re stuck on the side of the road on a hot day, feeling sick or standing beside a broken bicycle 50 km from civilization in any direction, spotting the sweep cycling towards you from the horizon means salvation. It means a fixed bicycle, or a first aid kit for that painful blister, or even a quick phone call to send the van back to pick you up. On the other hand, if you’re the slightly more competitive type and enjoy being among the first few cyclists to reach the finish line each day, having the sweep roll up beside you while you’re snapping pictures on a scenic bridge or enjoying a coffee at a roadside “Coke stop” can be enough to make you spit your drink out in shock as you jump up from your table and scramble back onto your bike… I can’t be last! I can’t be! We sweeps have learned not to take it too personally when riders panic at the sight of us – no one likes to be last. 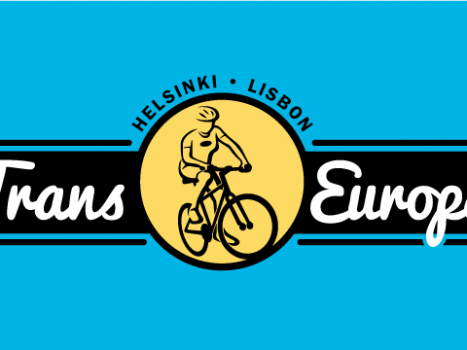 What’s great about the group of cyclists currently riding from Helsinki to Lisbon with the Trans Europa tour is that while they all have different paces, different riding styles, and different ideas on how they would like to spend their day between A and B, they all have something in common: they’re not in a rush. Being sweep on this tour, you never know which riders you’re gonna come across. And with the current heat wave Europe is experiencing, frequent Coke stops are a must. 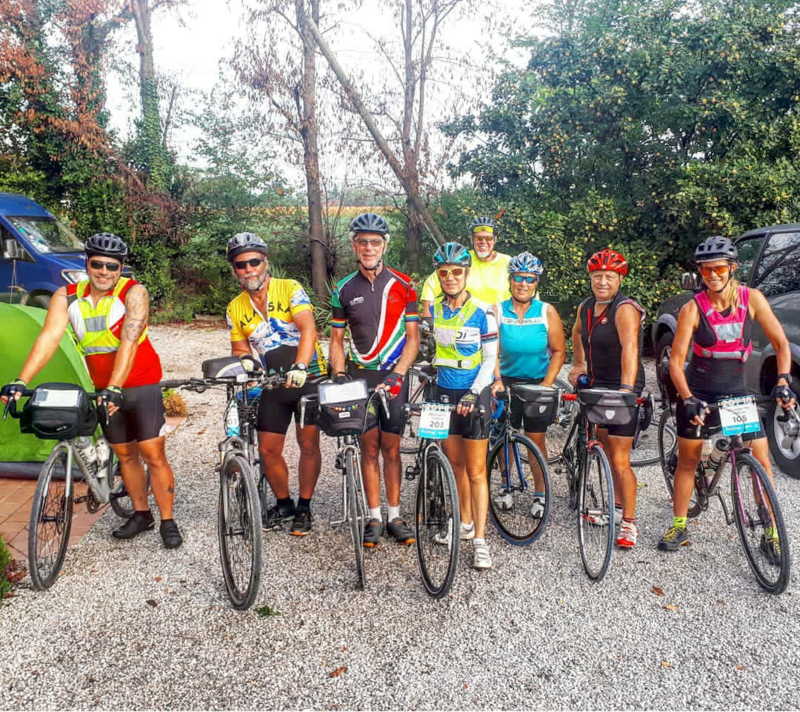 Of course, Italian siestas can often throw a wrench in those plans if it’s after lunch, but it’s nice to see Trans Europa riders enjoying themselves and treating this tour for what it is – an expedition, a challenge, a test of one’s willpower, but a vacation as well! 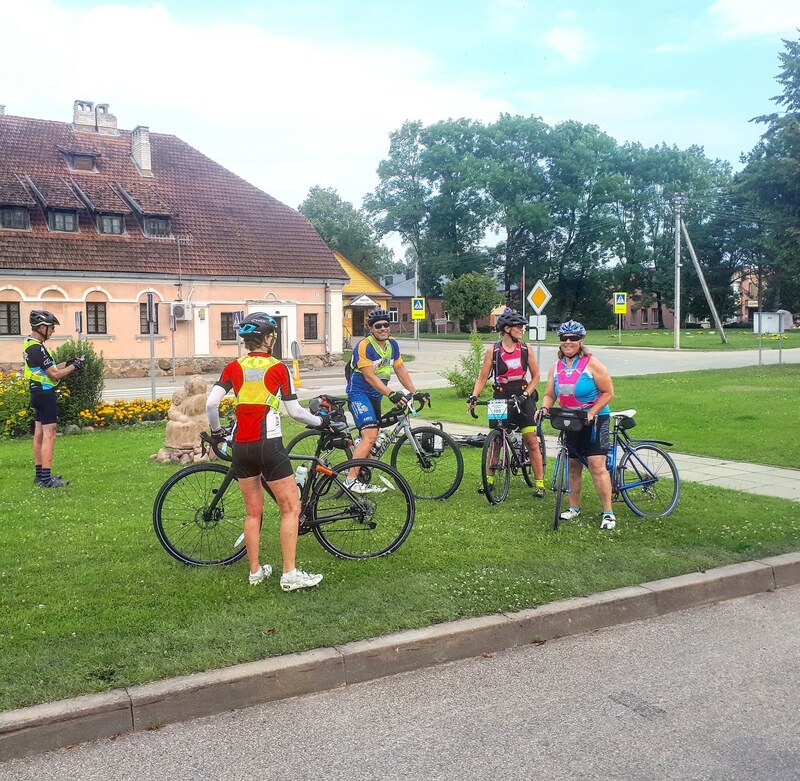 Even in the Baltics, back at the beginning of the tour, passing through countries that are often unfairly perceived as being slightly inhospitable or unfriendly, we received nothing but warm reception from the locals. 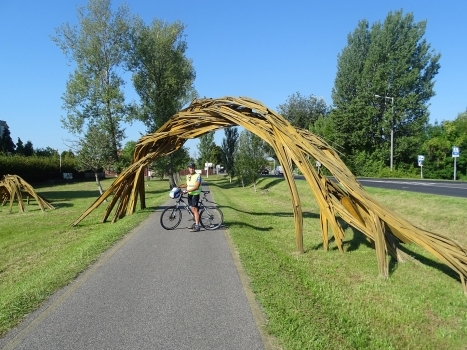 And while the majority of our rest days have been in popular cities that see a huge number of tourists passing through every year, the places we cycle through in between certainly don’t. With ever-increasing competitiveness between budget airlines resulting in ludicrously cheap flights throughout Europe, flying from London to Budapest to Riga to Paris to Madrid to Berlin has never been more affordable or more convenient. And here lies the problem – Europe’s true gems aren’t the capital cities. They are the in-betweens that you’ve never heard of; they are the Augustows, the Sandomierzes, the Bardejovs, the Hollokos, and the Bobbios… all the places you tend to disregard when you look at the itinerary before the tour as simply, “on the way to Warsaw” or “somewhere between Budapest and Venice”. Even after 5 TDA tours I’m guilty of making this mistake – I came into this tour with the attitude that I knew Europe, I’ve spent a lot of time here, I’ve seen it all before. How humbling it’s been to pass through some of the most beautiful towns, countryside and cultures I’ve ever experienced, in a continent I thought I knew well. 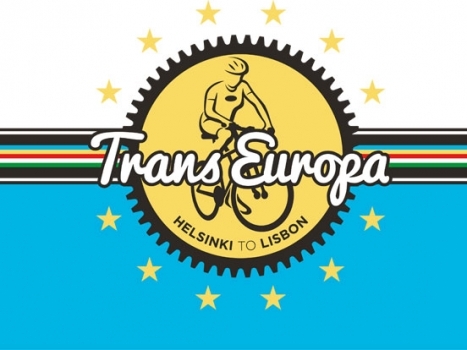 As for the Trans Europa riders, some of whom had never set foot in Europe before this tour, it’s nice to see that they are all making the most of their time here and enjoying the experience as we pass the halfway point of this epic journey from Helsinki to Lisbon.